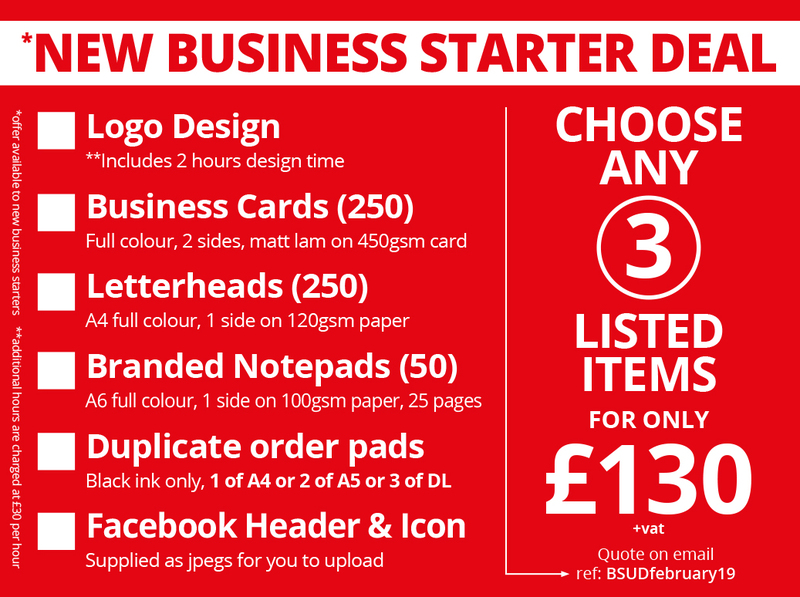 *Offer available to new business starters only. **Additional hours are charged at £30 per hour. Offer ends 28th February 2019. Subject to availability.